My new book covers & news!! 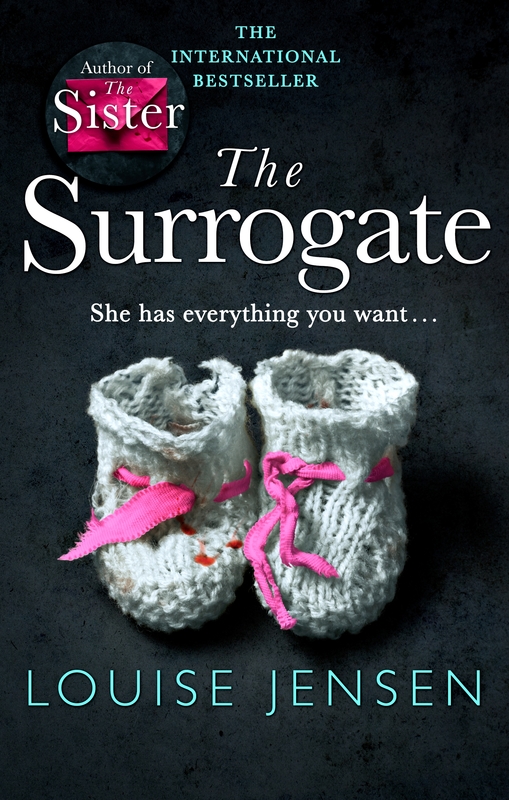 I’m thrilled to share with you the refreshed cover for The Surrogate. It’s been given a pink make-over by Sphere in preparation for its autumn paperback publication and I think it ties in with The Sister beautifully. The story of Kat and Lisa is one which explores their past and present and how guilt, shame and the desire for revenge can destroy the strongest of friendships. The characters in this book were so wilful they took me in a completely different direction to the one I had envisaged, even throwing in three twists on the final page I certainly hadn’t seen coming! I’m so proud of The Surrogate which has given me the best reviews of my career to date, and I can’t wait for it to soon reach a wider audience via supermarkets and bookshops. In the meantime, it can be found on Amazon here. 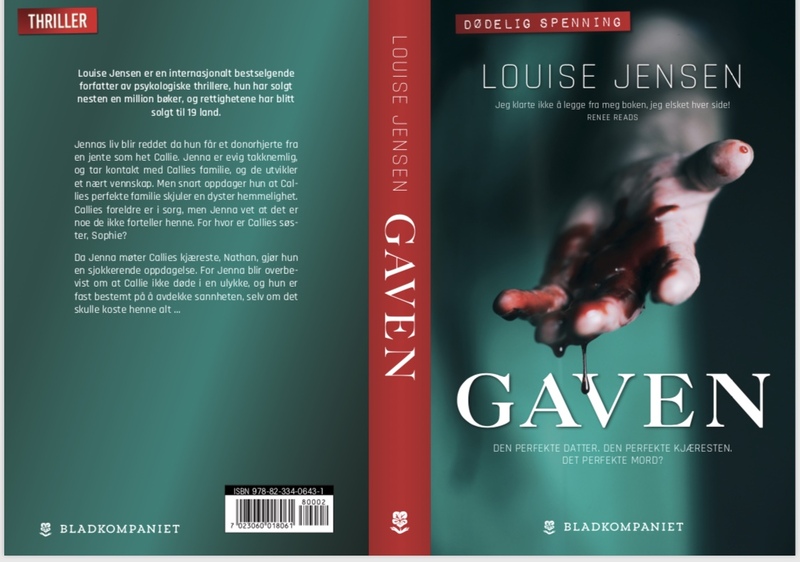 I also wanted to share the Norwegian cover for The Gift. I’ve currently nineteen foreign publishers and while a lot of those have used the original artwork some have designed versions to suit their market. This cover is definitely my darkest yet! 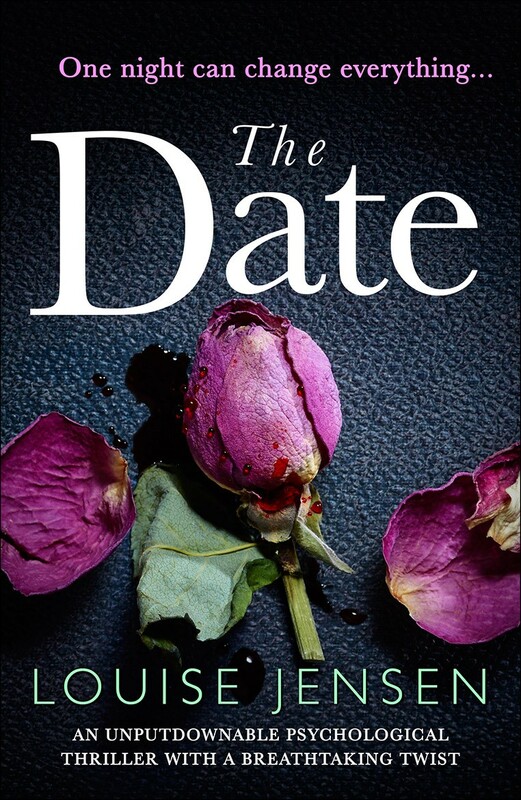 Very soon I’ll be sharing why I chose to write about Face Blindness (Prosopagnosia) for my forthcoming psychological thriller, The Date, and I’ll be interviewing Hannah, the young lady who inspired my story, who has the severest case of Face Blindness in the UK. You can subscribe to my YouTube channel here to catch the interview and preorder The Date which will be published on 21st June via Amazon here. This summer I’ll also be sharing my publishing journey, the books I love and writing tips at various locations (and on-line). Keep an eye on my events page here. Posted on June 1, 2018 by Fabricating Fiction/Louise Jensen	• This entry was posted in Uncategorized and tagged author, book covers, books, face blindness, louise jensen, novel writing, prosopagnosia, psychological thrillers, publishing, writing. Bookmark the permalink.